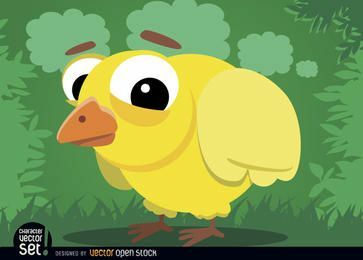 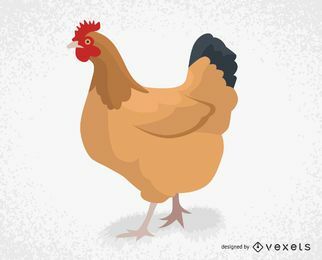 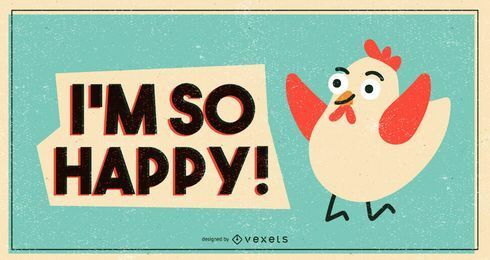 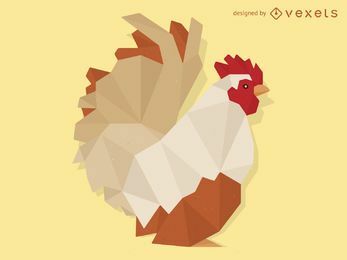 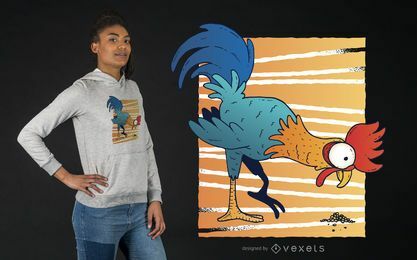 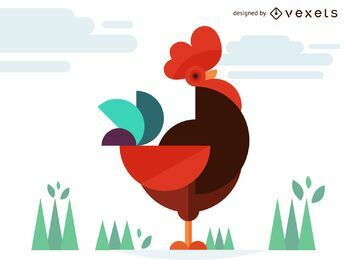 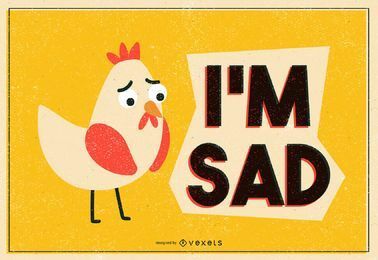 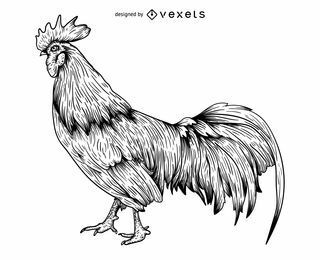 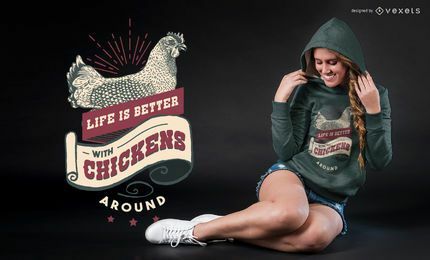 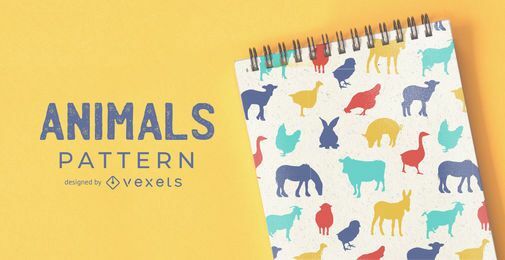 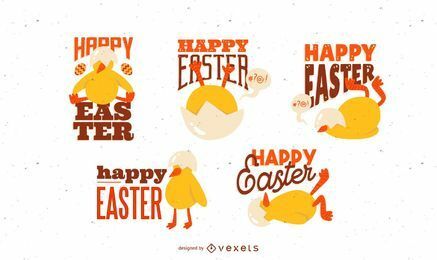 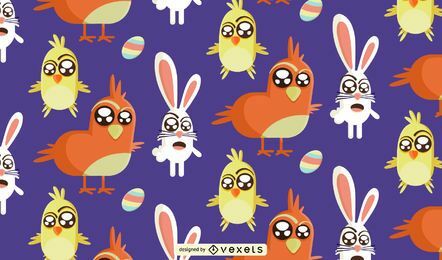 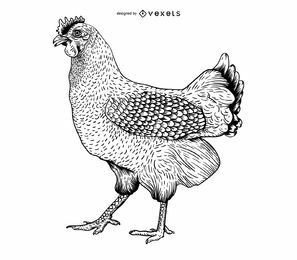 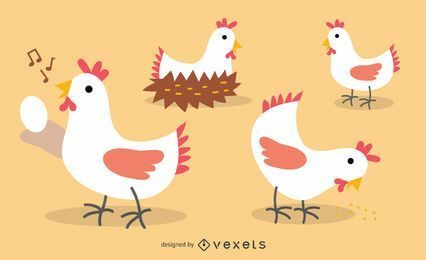 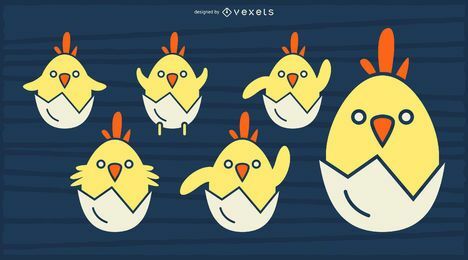 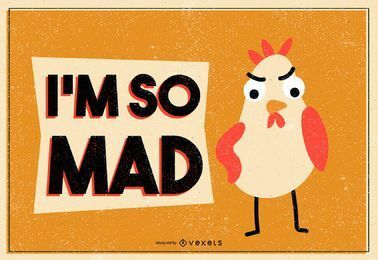 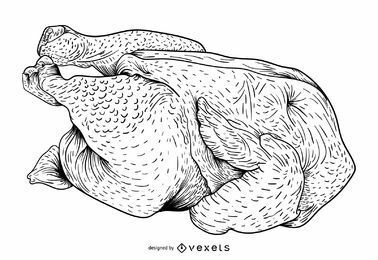 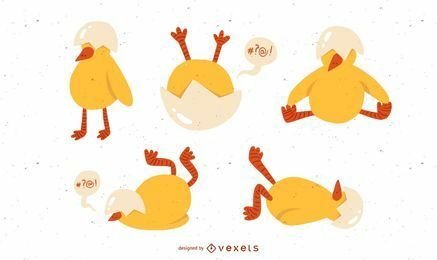 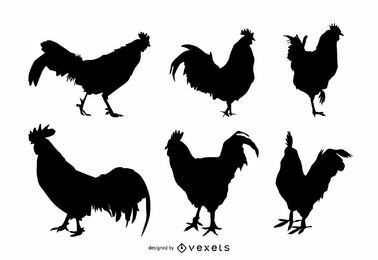 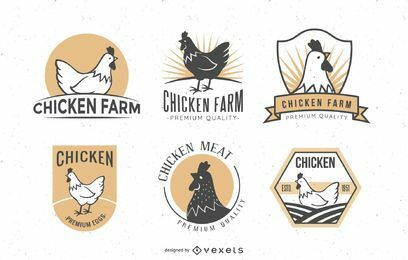 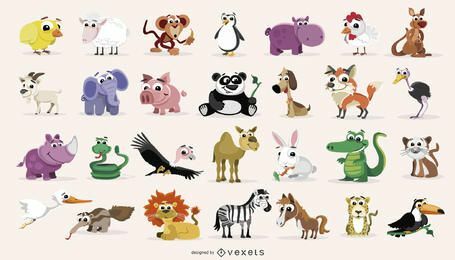 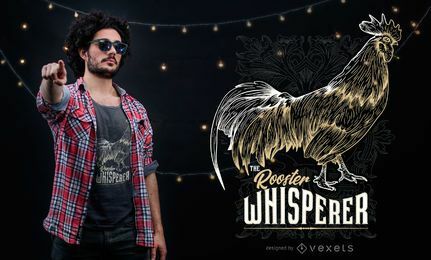 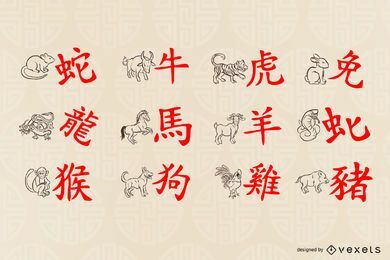 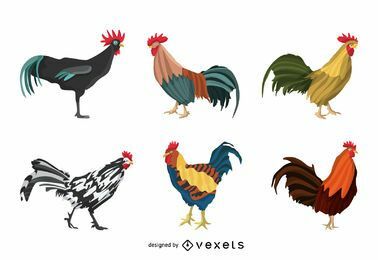 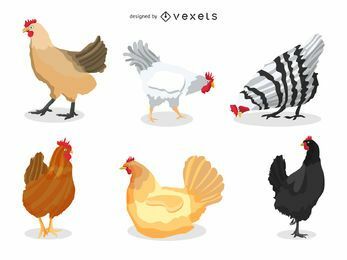 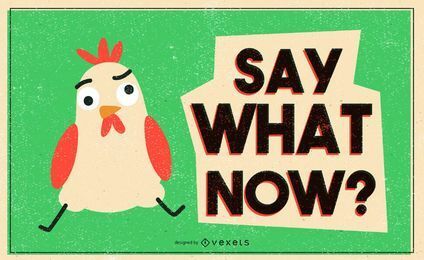 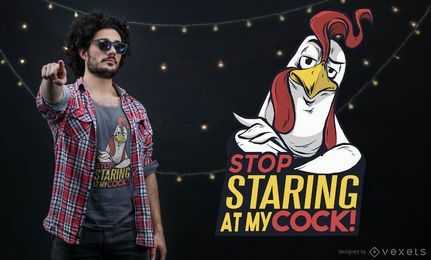 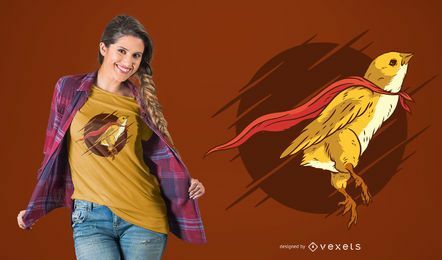 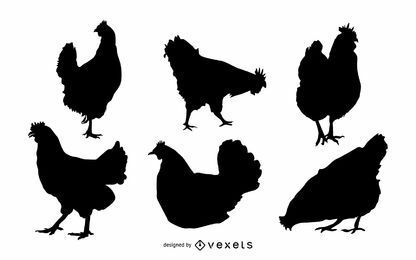 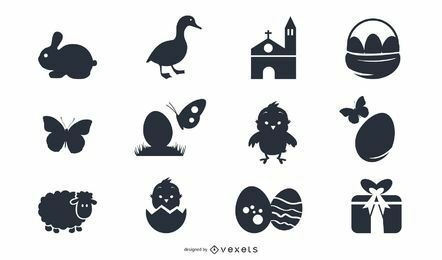 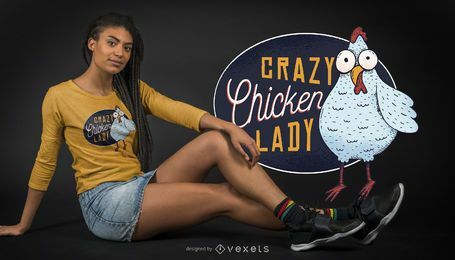 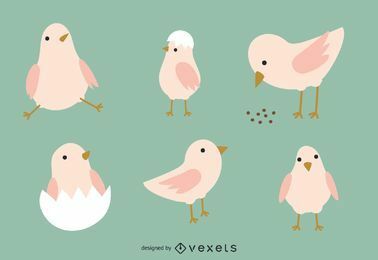 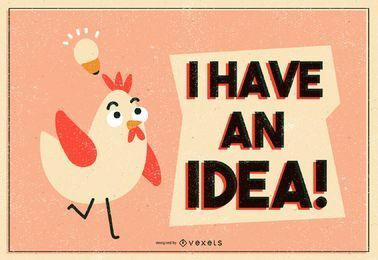 Chicken vector images & clipart. 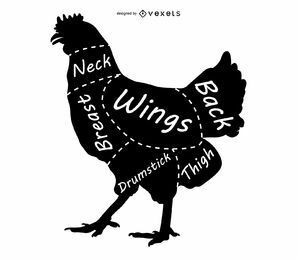 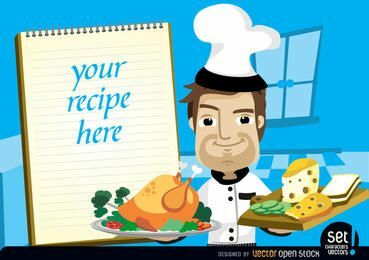 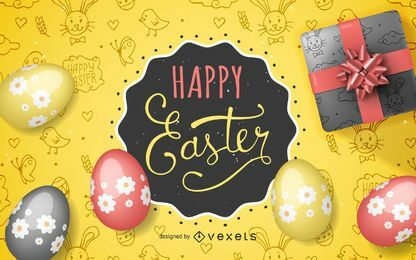 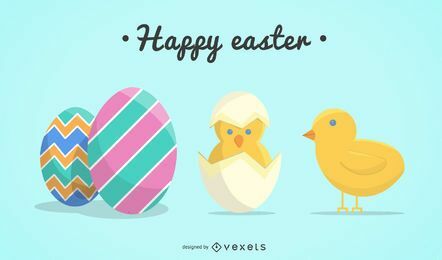 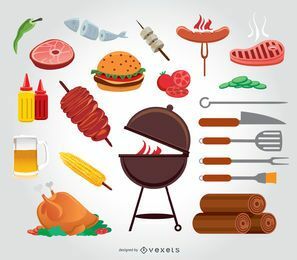 From roasted chicken, fried, chicken cartoons, wings and more. 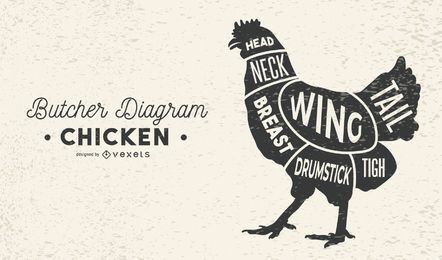 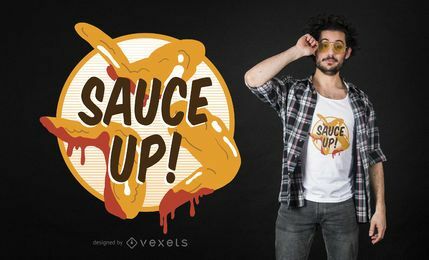 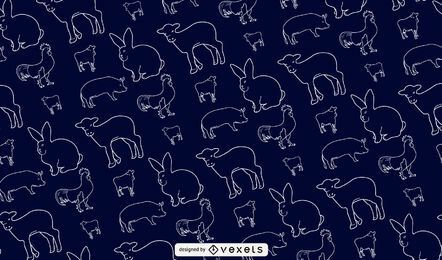 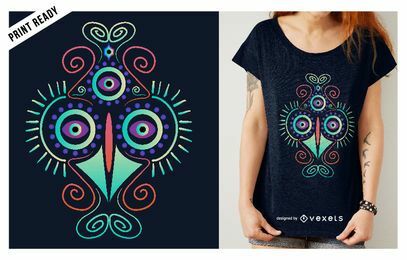 Download in ai, jpg and svg for free.